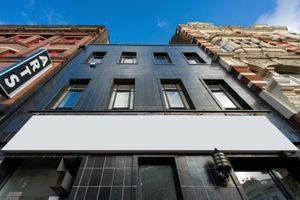 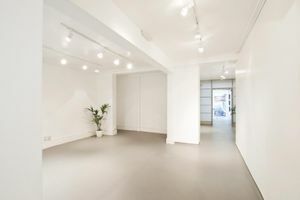 Moments from Leicester Square sits this stunning 1000 sq ft retail space ideal to rent for all your pop up events. 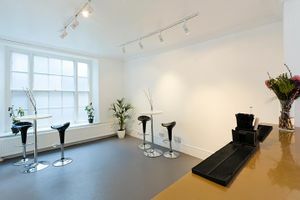 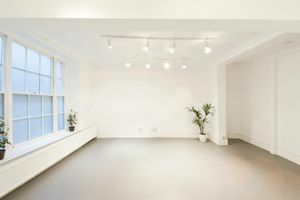 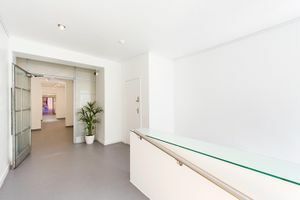 The space is located across two rooms on the ground floor of a uniquely tiled building in the heart of London’s bustling West End. 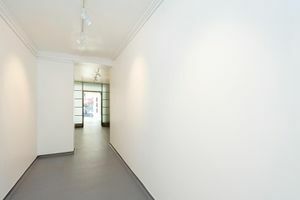 It is a large, clean space with white walls, ceilings and flooring. 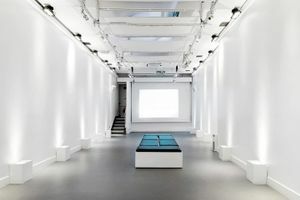 It is equipped with a state of the art integrated lighting system to instantly change the venue’s colour at the touch of a button and a 1000 watt PA system. 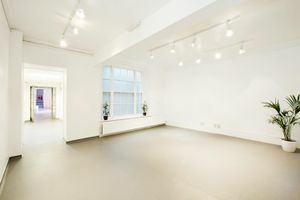 Its large windows allow natural light to burst into the space, creating a fresh and well-lit ambiance. 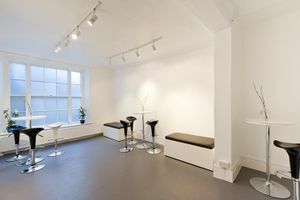 With a designated bar area and technical back of house area, White Space is run by a team that understand the secret to great events.